TJ's own hackathon is back. Ever wanted to build the next Snapchat? Program a drone? Build a website that connects people across the globe? 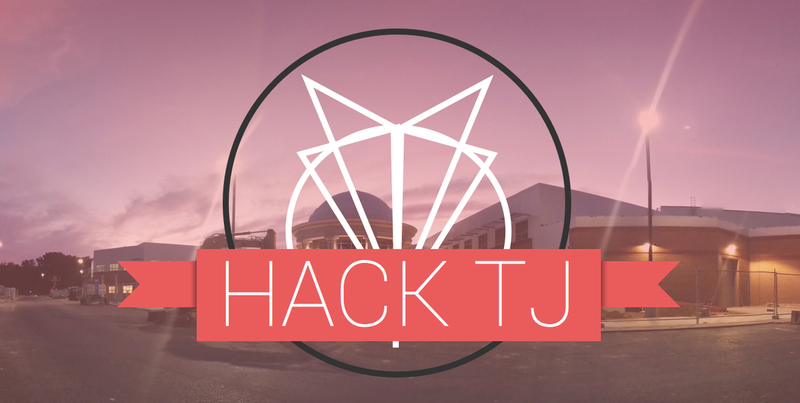 Come to HackTJ and work with your friends to build something cool, learn new tricks, and have a fantastic time. Your submission will not be judged based on your challengepost entry, so don't waste too much time writing a fancy description or uploading all of your files. Simply write a few sentences and maybe a few screenshots so we can recognize your hack and plan out the expo.